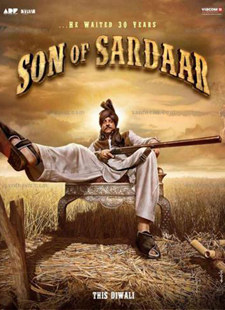 Raja Rani Lyrics of Son Of Sardaar (2012): This is a lovely song from Son Of Sardaar starring Ajay Devgn, Sonakshi Sinha, Sanjay Dutt and Juhi Chawla. It is sung by Mika Singh, Bhavya Pandit and Yo Yo Honey Singh and composed by Himesh Reshammiya. Karenge hum enter of course!